The city of Portsmouth, New Hampshire has seen extensive new commercial and residential development and expansion over the past several decades. If the recent new development sale prices are any indication, it is one of the most desirable waterfront communities north of Boston. Portsmouth is becoming one of the highest priced commercial and residential addresses in the region. I have been appraising commercial and residential developments in the seacoast area of New Hampshire since the mid-1980s. 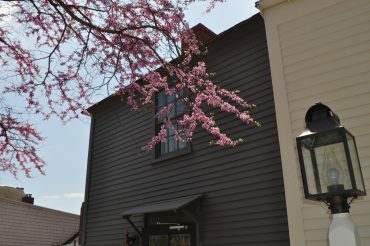 I appraised Portsmouth properties at that time when the city was a sleepy and historic riverfront town that had nearly as many vacant or rough in-town properties as it did occupied and renovated ones. The sale prices and commercial lease rates surged during the late 1980’s and again in the early 2000’s leading up to the price peak and subsequent “Great Recession” that followed. Each time the real estate market heated up, new ceilings were set for sale prices and lease rates. 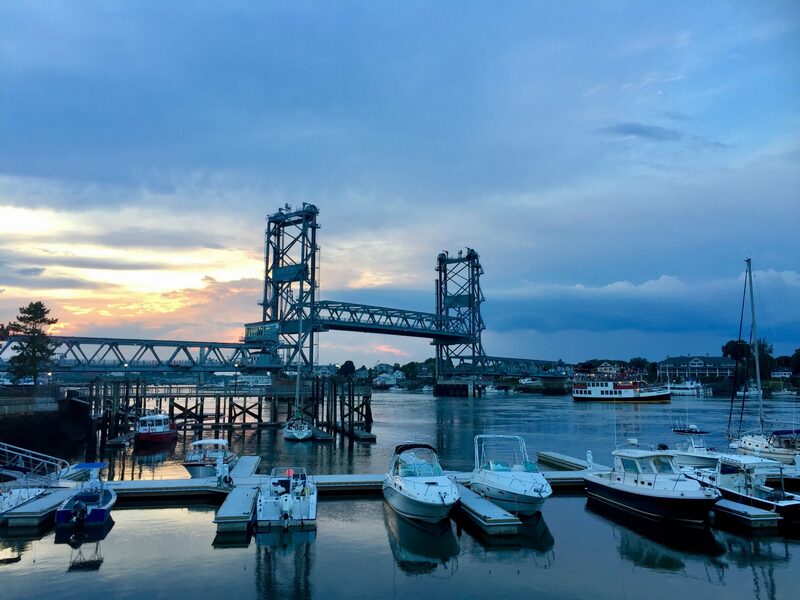 Typically, Portsmouth sets the tone for pricing in the New Hampshire Seacoast with the surrounding communities having their prices set based on a ripple effect and their individual location from Portsmouth. As Portsmouth prices have increased over the years, to a lesser degree, so have the prices of several inland communities. After four plus years of high demand and strong growth, Portsmouth is once again raising the bar on prices. Eric Chinburg, of Chinburg Builders, is the managing partner and builder of a newly constructed mixed-use building located on 233 Vaughan St. in the expanding Northern Tier section of downtown Portsmouth. This building boasts a high level of design, energy efficient geothermal heating and cooling and a green sustainable rooftop that allows for the residential condominium unit owners to utilize limited common areas for either recreating or garden areas. A rooftop pool makes this building one of a kind for the area. At the present time, the three commercial units are sold ($340 per s/f to $420 per s/f) and seven of the nine residential units have closed ($530 per s/f to $610 per s/f). Chinburg indicated that he is pleased with the absorption for the building noting that one of the two 4,000 s/f penthouse units is under agreement (asking price of $700 per s/f). Developer Steve Kelm began investing in Portsmouth downtown properties in 1999 by rehabing existing buildings. Since that time, Kelm has completed several new construction mixed-use downtown buildings with the most recent being a building located at 77 State St. and a major renovation development located at 30 Maplewood Ave. These high quality developments have commercial units leasing for in excess of $30 per s/f on a triple-net basis and upper level residential units that have sold for $400/SF to $670/SF. Kelm is now planning another mixed-use building that will be located on 46 Maplewood Avenue. This building will be offering smaller sized units (units from 1,200 s/f to 2,500 s/f) with asking prices that range from $550 per s/f to $650 per s/f. Kelm indicates that the level of demand from December of 2016 to February of 2017 is the highest he has ever seen during winter months. He said, “Once the election cycle was over, potential buyers were freed-up to make buying decisions.” There are several other Portsmouth developments having similar levels of success. The price points now found in Portsmouth have made it possible for new condominium units located in the nearby towns of Rye, Greenland, Stratham and Exeter to command prices as high as $300 per s/f to $350 per s/f. As demand remains strong and prices increase for condominiums located in Portsmouth, the surrounding communities will likely continue to follow suit.